The CAP 2013 reform was the first negotiated under the ordinary legislative procedure (co-decision) in which both the Parliament and the Council had equal powers. A project undertaken by the Centre for European Policy Studies in Brussels for the European Parliament’s Policy Department has sought to examine what impact and influence the Parliament had on the CAP 2013 out-turn as a result of co-decision. Did co-decision give the Parliament a greater opportunity to influence the final outcome, who were the key players in shaping the Parliament’s views and what did the Parliament use its influence to achieve? 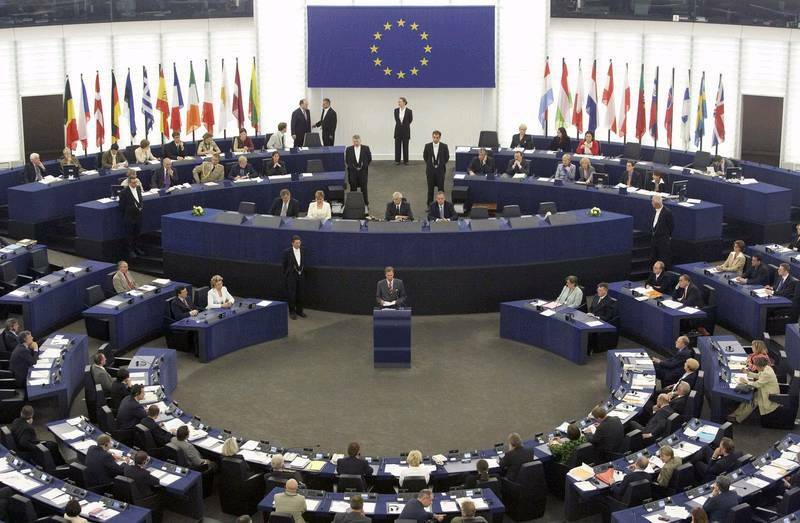 The website VoteWatch Europe monitors the voting of MEPs on each resolution and piece of legislation. It published the following commentary on the CAP reform voting earlier this month (thanks to Xavier Pavard @xpavard on Twitter for drawing attention to this source) which I reproduce here. MEPs voted on a package of four legislative proposals that make up the reform of the Common Agricultural Policy (CAP). 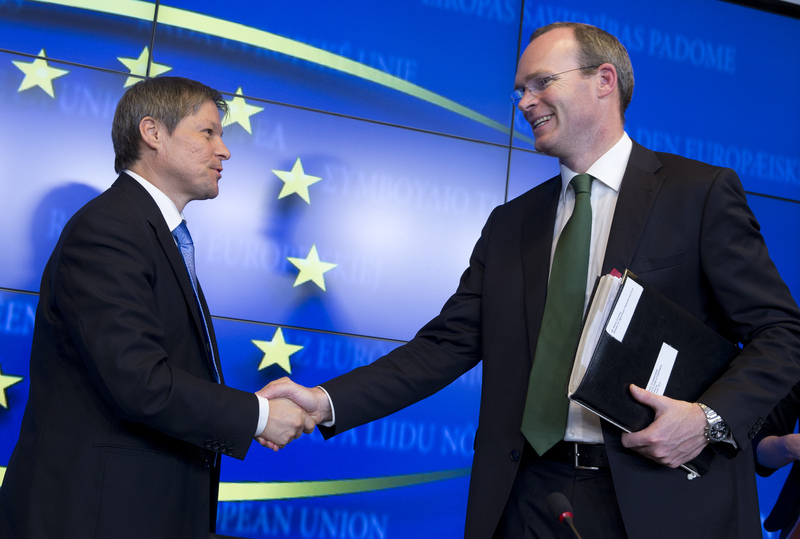 The subject was hotly debated, as CAP currently accounts for close to 40% of the EU budget. The publication of the Commission’s legislative package for CAP reform is merely the starting gun for the EU’s legislative procedure to debate the regulations before they can take effect. The regulations now enter the co-decision procedure involving the Council of Ministers and the European Parliament (EP). In an article this week in the Irish farming press, Mairead McGuinness set out the timeline as seen from the Parliament’s perspective. 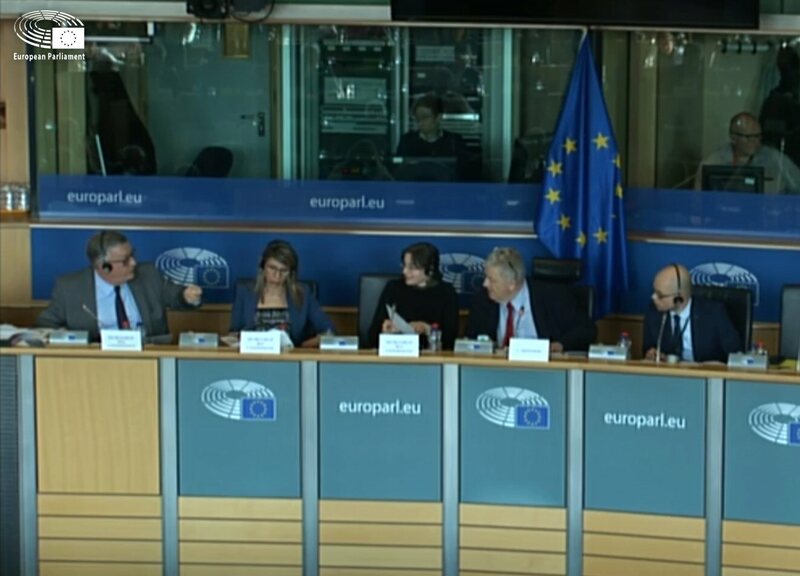 Mairead McGuiness is the EPP Group shadow rapporteur for the direct payments report contained within the legislative package, and thus centrally involved in formulating the EP’s position. According to McGuinness, the current timeline envisages that draft reports will be prepared for consideration by the Agriculture Committee by April next, with a vote in Committee taking place in September on the changes proposed by MEPs. As Valentin’s blog post yesterday explains, the CAP is not only a European agriculture policy, it’s a European income redistribution policy. The centrepiece of the CAP is the €42 billion a year in ‘direct aids’ or income support to farmers, funded entirely from the pooled EU budget. Valentin points out that in an era of fiscal austerity, the idea of billions of euros moving from one country’s taxpayers to another country’s farmers is likely to be politically controversial. Particularly when the biggest payouts go to Europe’s wealthiest citizens and most profitable companies. As national governments decide by how much they are going to pay of nurses and school teachers, how many university places they will cut and which taxes they are going to have to increase, the idea that aids to farmers are ringfenced from cuts will come as a surprise to many. In the first of a series of video conversations with leading figures in the debate over the future of the CAP, Jack Thurston talks to Paolo De Castro MEP, chair of the parliament’s Committee on Agriculture and Rural Development and a former two-term Italian agriculture minister and professor of agricultural economics. De Castro explains that he has always regarded himself as a CAP reformer and sets out his vision for a reshaping of the EU’s farm subsidy system. He advocates a shift to a basic flat rate aid payment to farmers, plus additional funds to be allocated at the discretion of member states. Agriculture Commissioner designate Dacian Ciolos will appear in a confirmation hearing at the European Parliament in Brussels this Friday. Here is a list of 25 questions that MEPs should put the man who – subject to their approval – will set the agenda for European food and farming policy over the next five years. The hearing will be webcast live, between 9am and noon, Brussels time. 1. Should maximising food production in Europe be a central objective of the CAP? 2. How would you respond to those who say it is hard to make the case for the CAP as a policy to support farm incomes when there are six and seven figure subsidies being paid every year to the likes of the Queen of England and Prince Albert of Monaco?